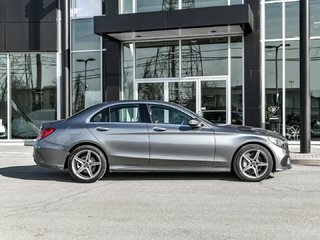 # TRIM AMG STYLING PACK, NAVIGATION, PANO ROOF This beautiful fully loaded luxury car just arrived and is ready to find a new home. 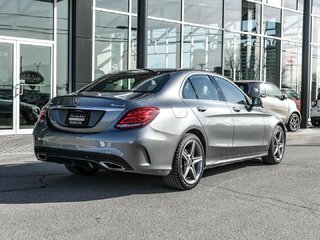 Loaded with the Premium Package, Sport Package and a heated steering wheel. 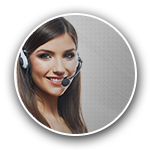 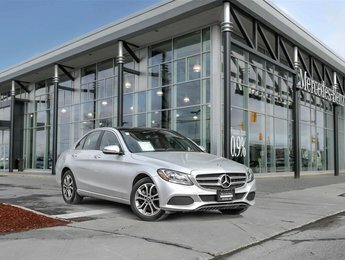 Certification means knowing you’re getting the best. 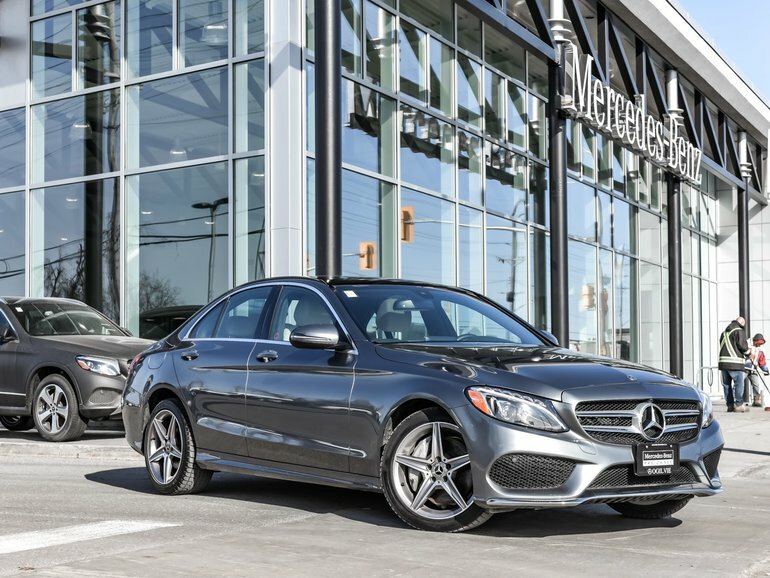 As a Mercedes-Benz customer, you can be rest assured that all mechanical and electrical components of our vehicles go through a stringent 150-point inspection. 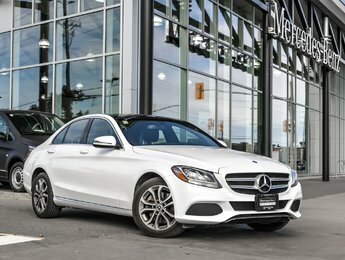 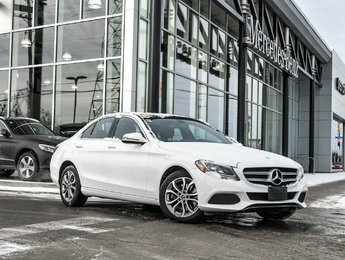 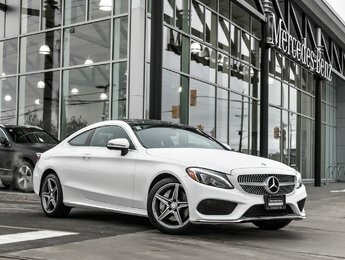 A Mercedes-Benz Certified Pre-Owned vehicle is only approved and qualifies for the Mercedes-Benz Star Certified Warranty if and when it meets mandatory inspection standards.